There’s something about the name that suggests this car has got something extra going for it. Who wouldn’t want to drop into conversation that their car is a ‘Jazz’? 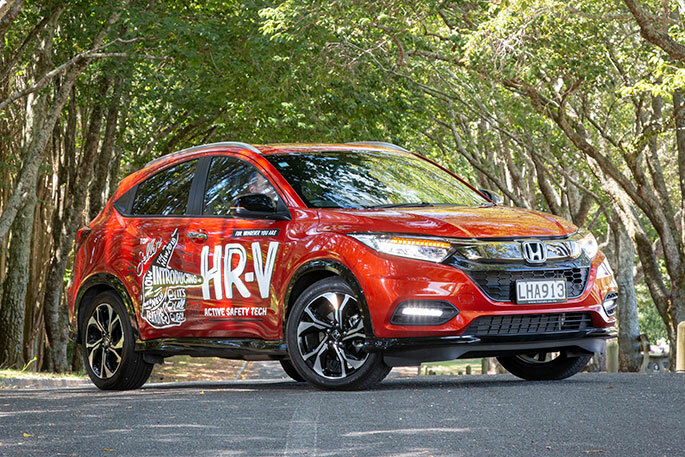 Honda’s name choice is evocative, and suggests it’s going to be a bit of a fun ride with everything ‘swinging in tune’. Honda got this part right. The third generation Jazz RS hatchback is a bit quirky, a bit funky, sometimes a bit rock and roll and definitely a bit get-up-and-go. It’s a ride that offers some nifty benefits and it can change its tune with the flick of a switch. 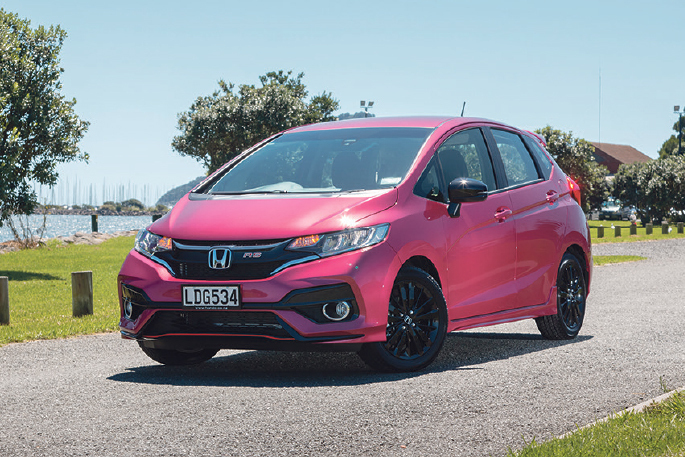 It was time to get boogying on Tauranga’s roads to find how this Jazz sings a driveable tune. On the dance floor, first impressions sometimes count and the first look at the Rouge Amethyst metallic paint job had me transfixed. This Honda Jazz was dressed in some finery that sparkled in the light. It was changing shades as it caught Tauranga’s bright sunlight and it was a beautiful palette that didn’t quite fit a single colour code. Was it pink? “Kind of”. Maroonish? “Yes, sort of,” said the models guesting for the day’s photo shoot. Whatever it was, it struck a note for everyone looking on. The sparkly clothes the Honda was dressed in highlighted the spirit and personality of the Jazz RS. It’s a beautiful looking hatch and those quirks in design and colour add a touch of musical flourish and personality to the whole feel of the Jazz. It really deserves a quick once over to discover the unusual lines and the quite beautiful road stance the car takes with the 16” black alloy wheels. It really sets the Jazz RS off, looking like a prowling cat ready to pounce. 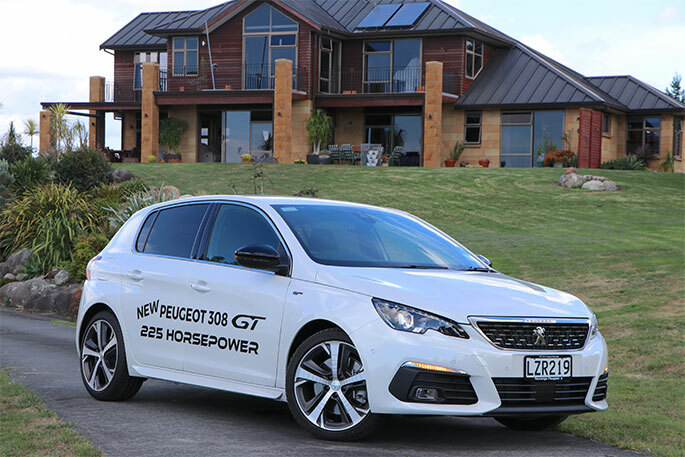 The sporty appeal factor is high, with the extra rear rooftop spoiler and newly-designed front and rear lights. Walking around the Jazz I spotted some design highlights and quirks that quickly gained favour. Just like those jazz tunes that feel a little bit out of time at first glance, but grow on you until you can’t stop humming them, the look of the Jazz does the same thing, and it starts at the unusual front window in front of the driver’s and passenger doors. It’s a very curious triangle shape and design that looks slightly out of place. It quickly grows on you, and once inside the Jazz driver’s seat makes even more sense. There is a lot of front dash to the front window. 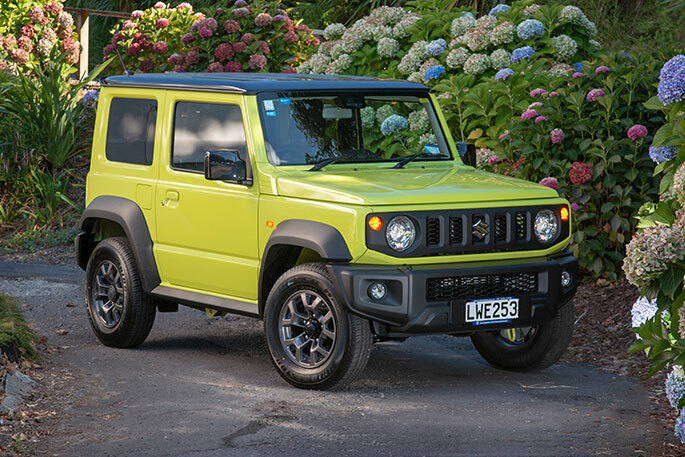 The design places the front bonnet out of sight, providing a real sense of uninterrupted viewing pleasure out to the highway ahead. Add in the unique front and rear bumpers, healthy doses of gloss black trim, new highlighter stitching and a touch of carbon fibre and it’s a sports car in a hatch with space to spare inside. It is a beautiful looking hatch. It’s funky, quirky and yes, a bit jazzy! The cockpit in the Jazz RS is very spacious, giving an almost Tardis-like feel about it, as the back seems to stretch further into space than the outside dimensions would suggest. 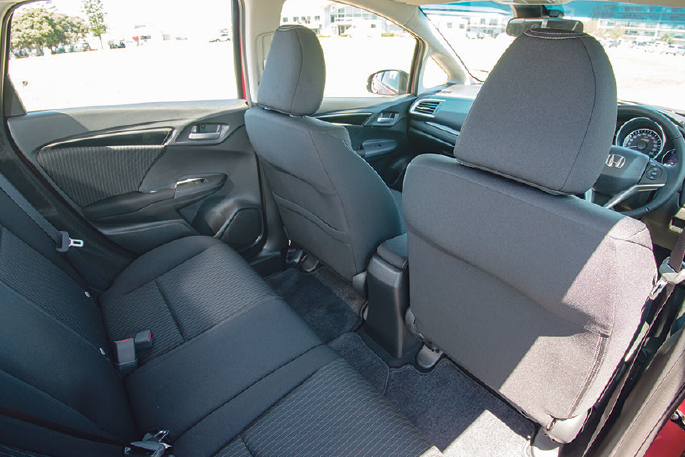 Try the nifty Honda Magic Seats that fold back to provide even more space for racing bikes and other larger items and it’s the Tardis alright! There’s a lot of leg room and luggage space back there. The Magic Seats can be manipulated into 18 different configurations for comfort and space. The gauge cluster is one of the most appealing available and is a real highlight of the Jazz driver experience at the wheel. The multi-coloured gauge set is very clear, with the speed dial taking centre stage and making it drop-dead easy to see your speed at a glance. The centre-mounted screen provides a reversing camera and menu functions, including the touch-screen radio dial and Bluetooth. This is same touch-screen radio system included in Honda’s top-line six-figure Honda NSX. I miss the option of a manual volume control but took some heart from the amazing reception the radio tuner had to pick up low-power FM radio stations all the way to Papamoa that other in-car radios lost several kilometres earlier. All music is delivered through a six-speaker audio system. Extra connections included HDMI inputs and steering wheel-mounted volume and source control buttons. It all comes down to the driving and the way the Honda Jazz RS brings all those design elements, fine lines and driver cockpit ergonomics to the road. While the Jazz isn’t going to set land-speed records, it is going to be a hatch that gets drivers there with a bit of panache and style. For the driver, the paddle shifters work swiftly with the transmission shifting in sport mode: a driver’s delight. 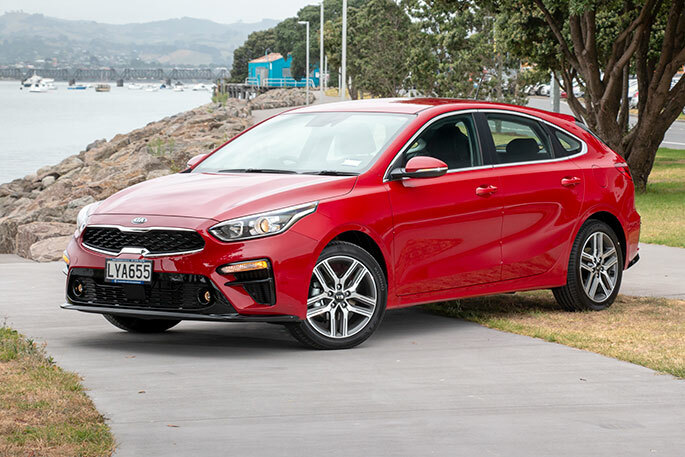 On the main highway to Papamoa, the Jazz get-up-and-go was enough for the RS tag to earn its place without being scary about the way it rides while in sport mode. The Jazz’s traditional style remains. It is nimble, light and easy to drive. The 1.5L engine shines alongside a very reliable 7-speed shifter in a near noise-free cabin. The cosmetics appeal, as does the engine transmission combo. 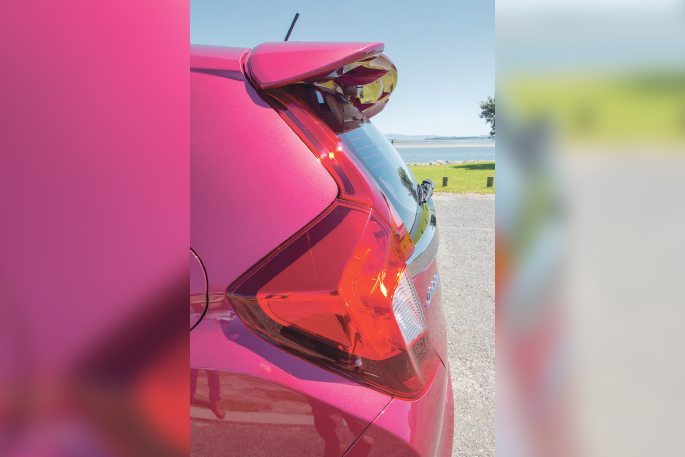 The third generation Honda Jazz RS sings a great tune. It is an award-winning design upgraded with greater attention to cosmetics, form and function – and in 2018, they work together still. The song remains the same – its style is all Jazz!